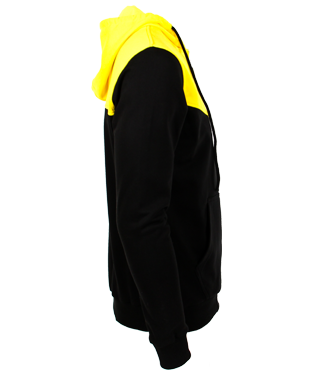 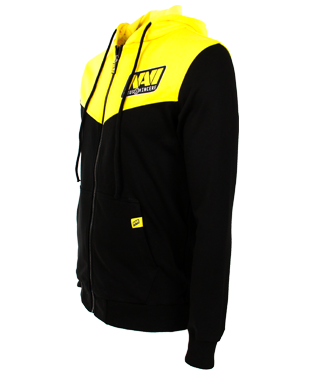 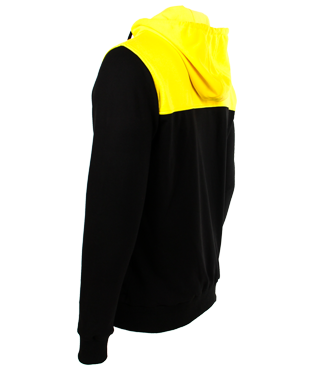 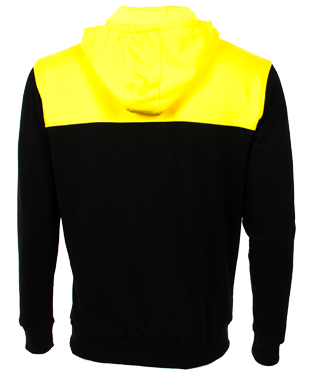 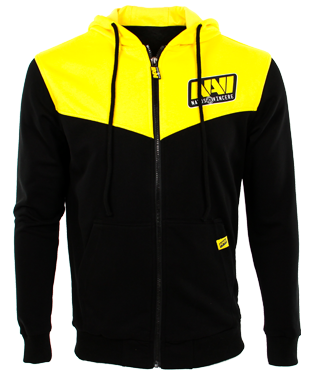 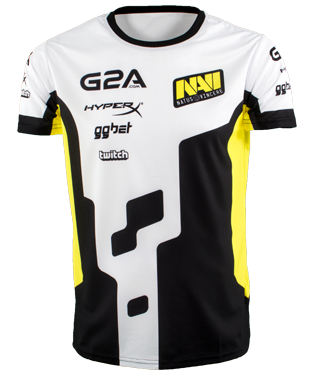 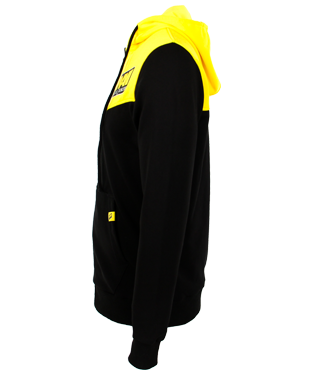 The Natus Vincere Zipped Hoodie is made of a thick cotton knit and synthetic fabric, which makes it comfortable and firm. 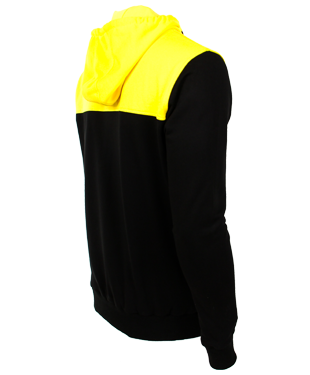 The hood, pockets and zipper add even more comfort. 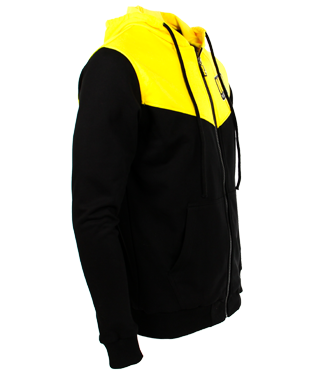 We aim to send this product out for delivery within 1-2 weeks, depending on stock levels. 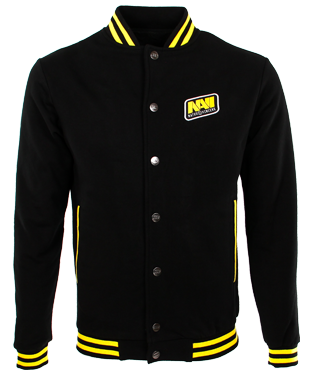 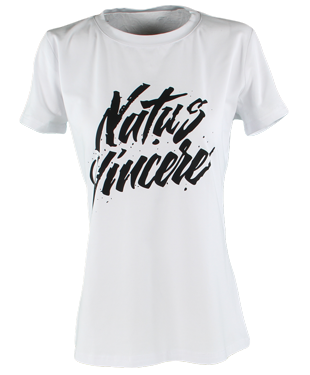 You will be notified via email of estimated date of when we will send it out for delivery.